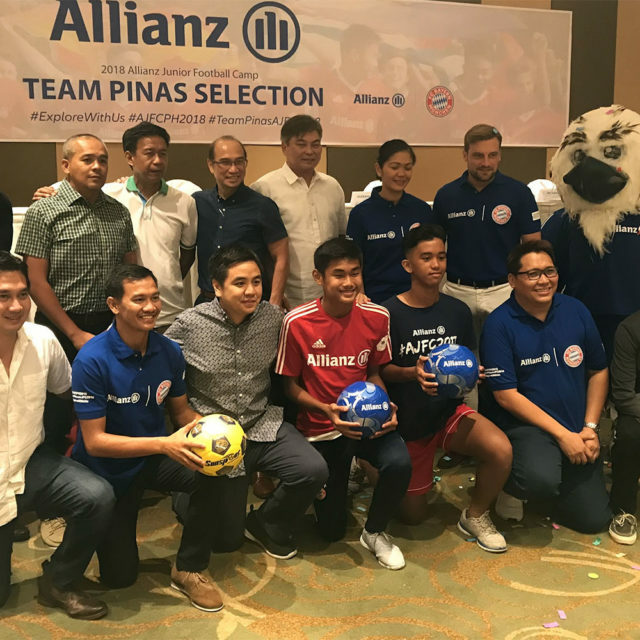 The Men’s National Team are set to face Bahrain and DPR Korea for friendly matches at the Rizal Memorial Stadium, Manila on 07 October and 10 October 2016 respectively. The kick-off time for both matches is set at 03:30PM but may be changed to 08:00PM depending on the progress of floodlights installation at the stadium. 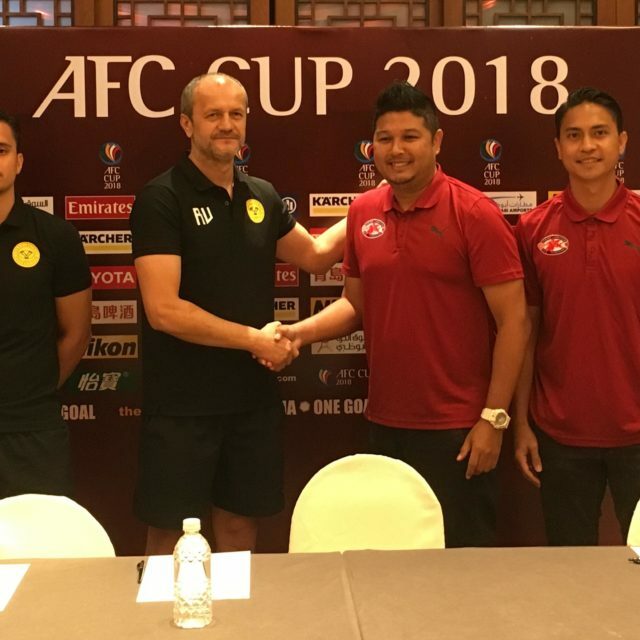 The Philippines, coached by Thomas Dooley, is ranked 125th while Bahrain, under Miroslav Soukup, follows at 126th in the FIFA World Rankings. Philippines won 2-1 over Bahrain last 11 June 2015, but lost in 2-0 in the meeting last 13 October 2016 at the FIFA World Cup Qualifiers. DPR Korea, under coach Jørn Andersen, places at 118th in the FIFA World Rankings. 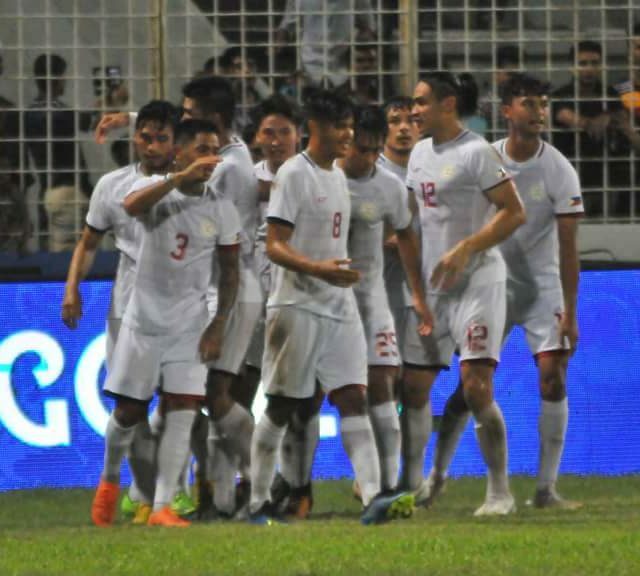 Philippines drew DPR Korea 0-0 last 08 October 2015 and won 3-2 in the second meeting last 29 March 2016 at the FIFA World Cup Qualifiers. Tickets to the friendly matches are now available in TicketWorld outlets or through this link.